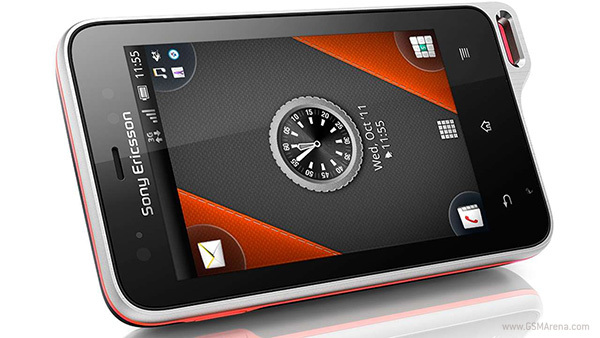 Good news if you are an owner of the Sony Xperia active. Sony has announced on its blog that the Android 4.0 Ice Cream Sandwich update is now rolling out for the phone. As is usual for these things, the update is being rolled out in batches and will be available in all the regions over a period of time. When the update arrives on your phone you will get a notification. Alternatively, you can check manually to see if the update is available for download. Just keep the Sony PC Companion ready for when the update arrives so you can download and install it. Theres nothing stupid about the Active, what are you a phone racist? You should get your update because your phones better in your opinion, spose you drive a piece of junk BMW too do you? Very suitable! I am using ICS on it since 3 months = super! ICS is better and faster on Active than gingerbreab. Just do a factory data reset after upgrading to ICS and you have speed!